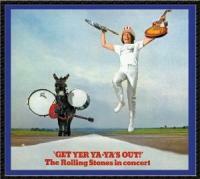 The Rolling Stones's discography, news, songs, lyrics, photos and more on the greatest English band ! 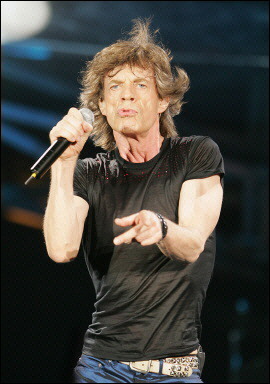 [April 10, 2012] The guitarist for the legendary rock group said last night that he and the band just want "to get the feel again"
Recorded at Madison Square Garden on the first dates of the 1969 tour. See the complete discography here !